It's true, French Women love ruffles! 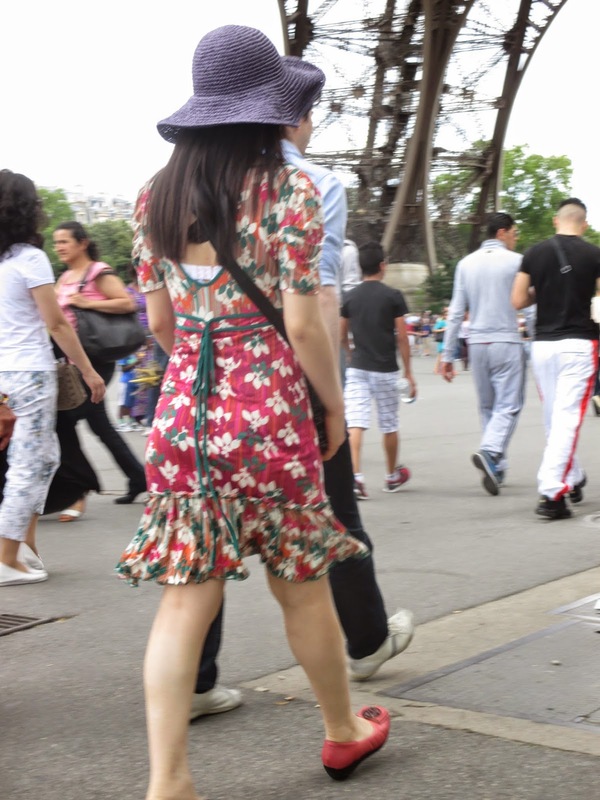 I saw lots of women with ruffles while I was in Paris last summer. Sometimes the ruffles were very subtle and appeared in a pretty scarf or an accent on a pocketbook. And sometimes, the ruffles were just a little flair at the hem of a dress. You can also find flamboyant ruffles in evening dresses. Ooh La La! Whether they're subtle or spectacular, ruffles are always fun and flirty. And you can even find ruffles at the patisserie. Don't you just adore ruffles? 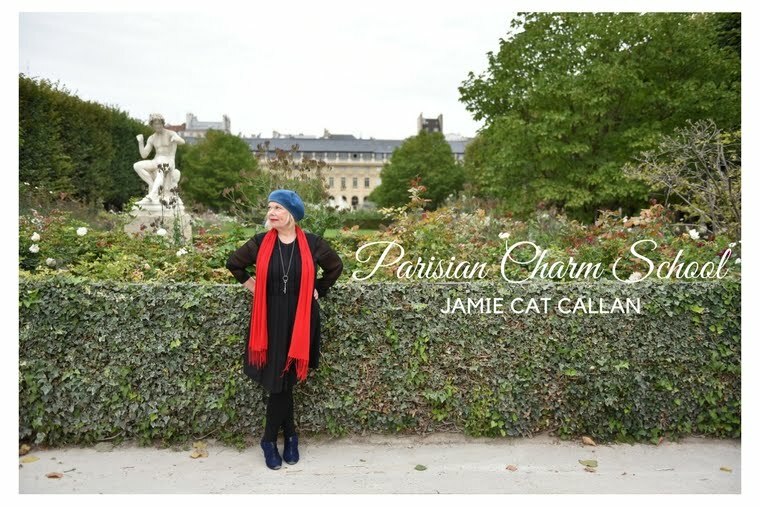 My plan: find a polka dot scarf with ruffles! How will you add a few ruffles to your life? I'd love to hear about it, mon amis! 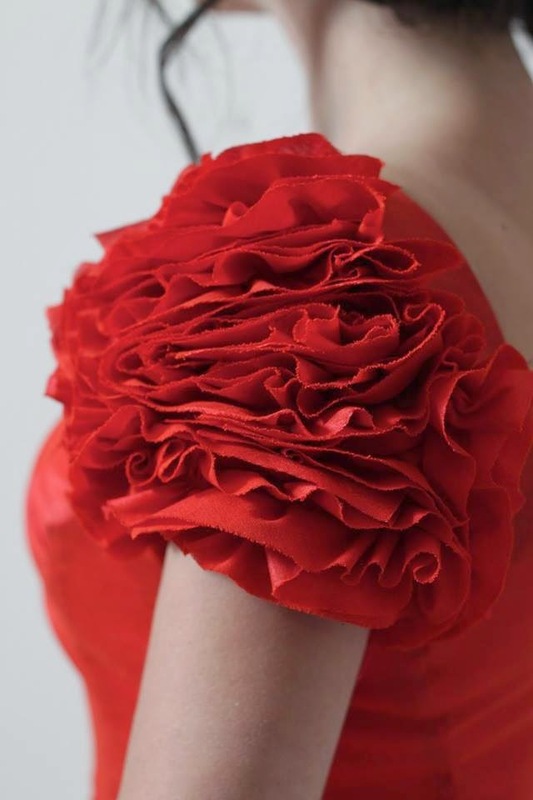 Photos of red ruffled dress from Simply Feminine.